Discover 1 Diving in Town Skiathos proposed by Greeka.com. Each one has a description, photos and sometimes links to its website. All requests send are sent directly to the owners. 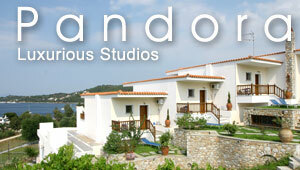 Our dive center is based in the new harbour of Skiathos (town) in Greece . We have many different dive sites to dive at with a lot of marine life. We do discovery/introductory dives for the beginners who want to try and see what scuba diving is. We do diving excursions for the certified diver. We offer PADI dive courses for those who wish to enhance their skills and experiences in diving. Our goal is to provide you with a remarkable, enjoyable and always safe diving experience.